I have to get this off my chest and perhaps you may find some inspiration in these artists as I have done over the years (or not!). What a great songwriter and a major influence on me as I was growing up. 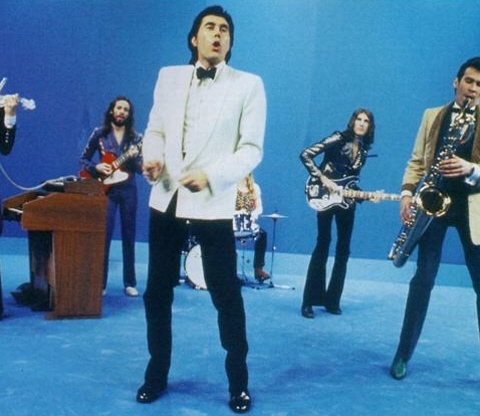 Around the time of Ziggy/Aladdin Sane I was still at school and my ‘group’ worshipped this man. 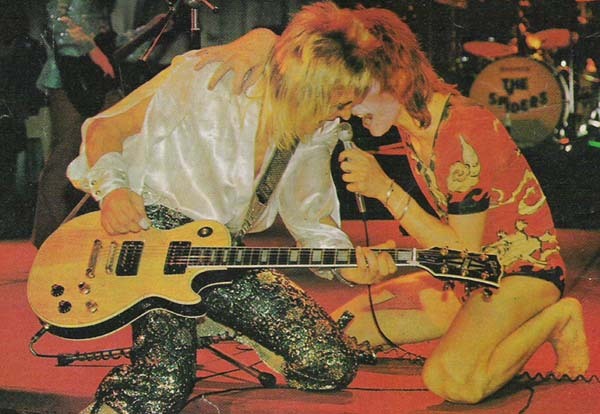 Such style, and his guitarist Mick Ronson was my absolute idol. On reflection not the greatest guitar player ever but he had a magnificent sound and fantastic image. Without doubt my greatest influence, the songs on the first five albums hold so many memories and still move me. 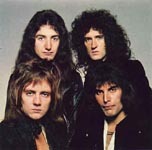 I love ‘Queen 2’ and ‘Sheer Heart Attack’, such a clever and innovative band. There will only ever be one Queen and they pushed back so many barriers in rock music. Wonderful stuff! What can you say about this man...he was unique and with such a quirky sense of humour. I love ‘Electric Warrior’ and ‘Slider’ which have some great tracks and a wonderful ‘sound’. Whenever I see video footage of Marc it always makes me smile. I would have loved to have met him but I did know June Child his ex wife around the time of Wild Horses. Are you getting a thread here? 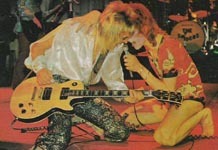 Glam rock...my period I’m afraid and the first ever single I bought was ‘Virginia Plain’ by Roxy. I loved the band and especially the albums ‘Country Life’ and ‘Stranded’. 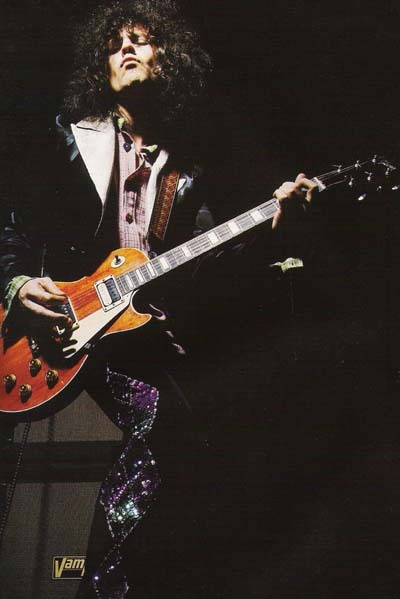 Stylish and always a bit ahead of their time, I was made up when Paul Thompson played with Gary Moore’s band. And now, what lives on my Ipod? Well I confess not much music from the 2000’s has reached out to me although Aerosmith still come out with quite a few goodies. My listening now is mainly opera (Mozart, Puccini, Massenet) and I still adore good singers; the Romanian soprano Angela Gheorghiu is a real favourite of mine.